You can now read an excerpt of section V: “The Horror of the Hova”, over at The Daily Beast. 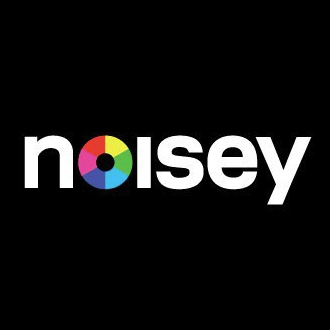 I was interviewed by Bill Jones for Noisey. 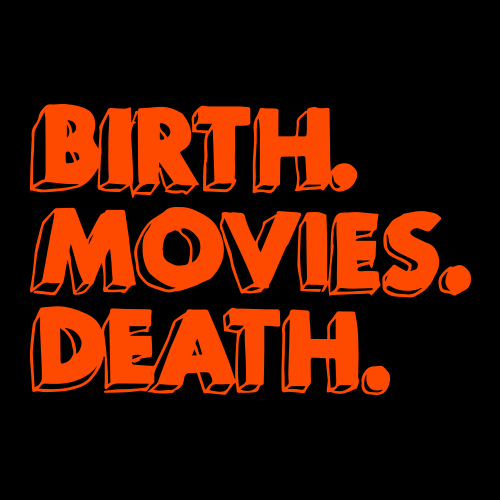 Birth.Movies.Death. gave the book a fantastic review. 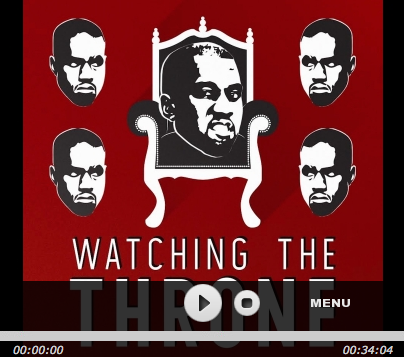 I was a guest on two podcasts: the illustrious Kissing Contest, and Watching the Throne, which is dedicated to all Kanye, all the time.